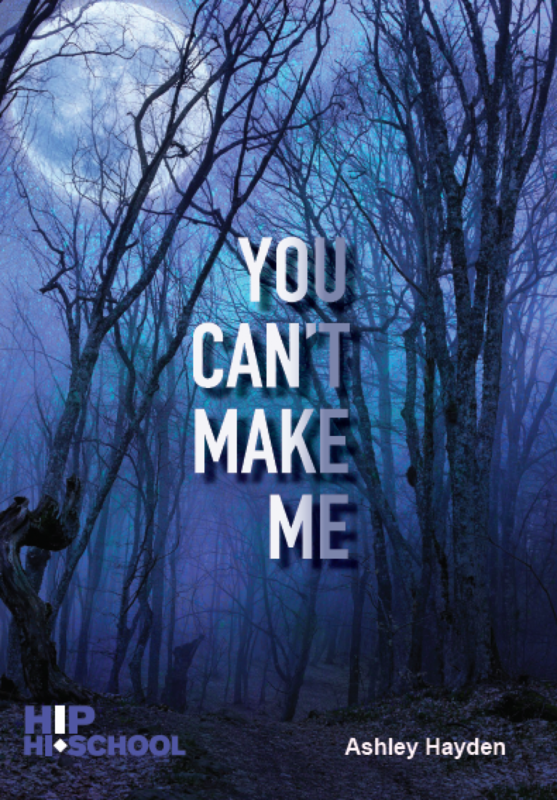 You Can’t Make Me, by Métis writer Ashley Hayden, is story of a teenage boy who gets in trouble with the law while trying to impress his friends and ends up with a summer of tough love at his grandfather’s rural cabin. 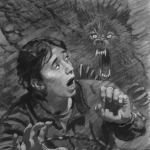 That summer, after a terrible encounter with a supernatural creature, changes his life. 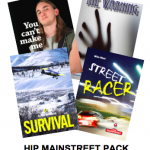 This story combines a contemporary coming-of-age story with traditional Indigenous folklore. You Can’t Make Me Teacher’s Guide available for purchase or free with 6 or more copies of this title. FREE MULTICULTURAL NONFICTION DOWNLOAD: The Boogeyman will Get You if You Don’t Watch Out!